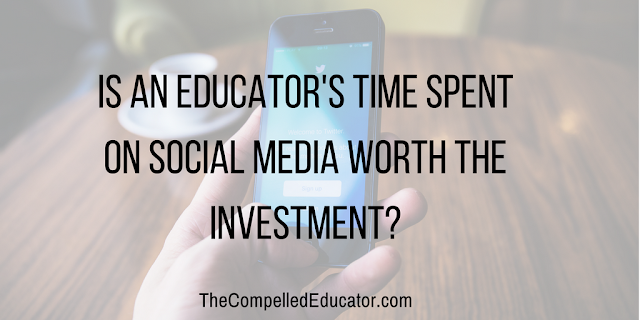 The Compelled Educator: Is time spent on social media worth the investment? Is time spent on social media worth the investment? 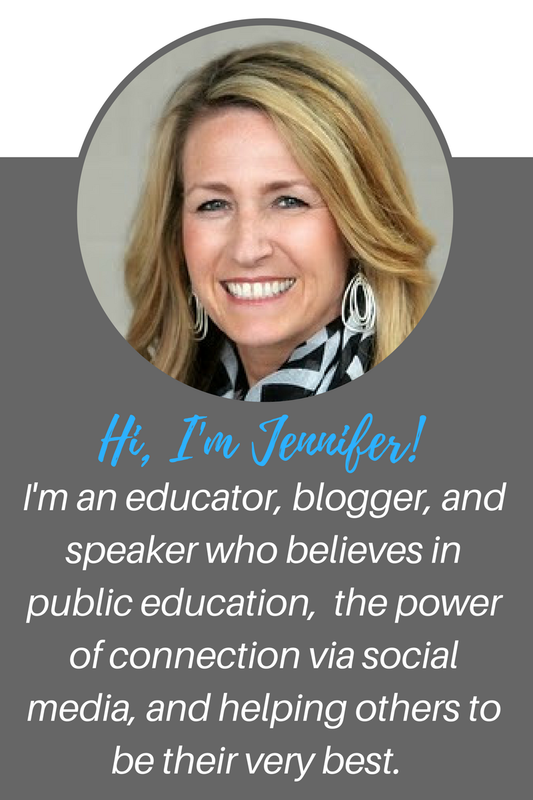 Sharing positive messages on social media about education is something I'm very passionate about. There are so many public perceptions about education that are negative and very wrong about what we do in our buildings, and if we keep quiet, there are limited positive messages out there to help shape or change perceptions. I recently sent out a tweet asking educators on twitter how they will continue - or start - to share their stories on social media during the new school year. I continue to be impressed and inspired by the educators on twitter who step onto the battlefield and fight the generally negative perception of education by sharing the awesome things that students and staff are doing across this country each year. In addition to sharing positive messages about education and potentially diluting the number of negative messages out there, another side effect to doing this. YOU will be happier. I promise. By focusing on the good in others, it brings a positive vibe to all that you do and share. You start to see and highlight the small things as well as the big things, and we know that an educator's school year is filled with many small, consistent, positive interactions that create an amazing experience for their students and colleagues. No matter what our challenges are, there will be something positive in each day that will bring joy. We have to look for it and celebrate it. It DOES take time to create a twitter account. It DOES take time to tweet each day. It DOES take time to see the good in others. All of the time added up is minuscule when compared to the positive contribution you will make to your school's culture, other's lives, and your own life. 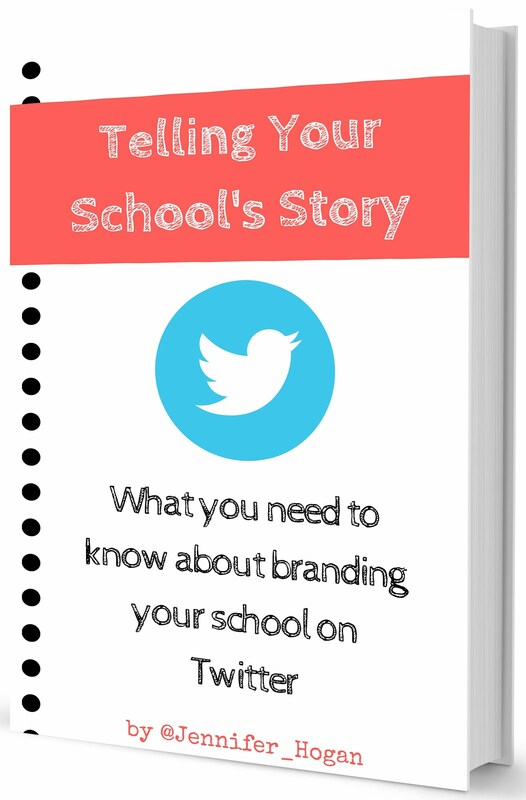 If you need ideas on how to tell your school's story, check out my digital workbook. It's full of practical tips and planning worksheets to help you make this school year one of the BEST. Let's challenge ourselves to answer the question, "What if every educator sent out 1 tweet per day of something positive in their school?" "When you choose to see the good in others, you end up finding the good in yourself." A couple of years ago, a kid posted negativity toward my class at Winterboro on Facebook. He was frustrated at the end of the year and didn't want to work to get better. April blues. It hurt my feelings to read that stuff from a kid I just wanted to push to make better, and I'm pretty thick-skinned. As a result, I spent all of last year tweeting every positive from my classes I could find. 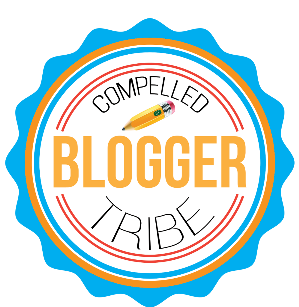 Exceptional work, funny tidbits, ideas, you name it. I even made it a point to tweet at the very least once a day from my class. Sometimes I tweeted countless things. But my whole purpose was to treat every positive share like it was a nail in the coffin of the negative. I can truly say the positives were so loud the negative isn't even an irrelevant memory at this point. This is a powerful example! It's hard when we get negative feedback, because that is what we tend to remember, even when we're sincere about providing a safe learning space for students. Sounds like you diluted any negative messages that may have bubbled up last year. Keep up the work and continue to look for the positive!